I have never understood it, but I see many people who choose not to get flu shots despite knowing better. What do you think about the flu shot? Do you have any other reasons for not wanting to get the flu shot? Do you have any words of encouragement for others not wanting to get the flu shot? Take Action- Talk with your health care provider about the flu shot– it could be one of the best things you do for your health this year..
Are Diabetics More Likely to Suffer Flu Vaccine Side Effects? 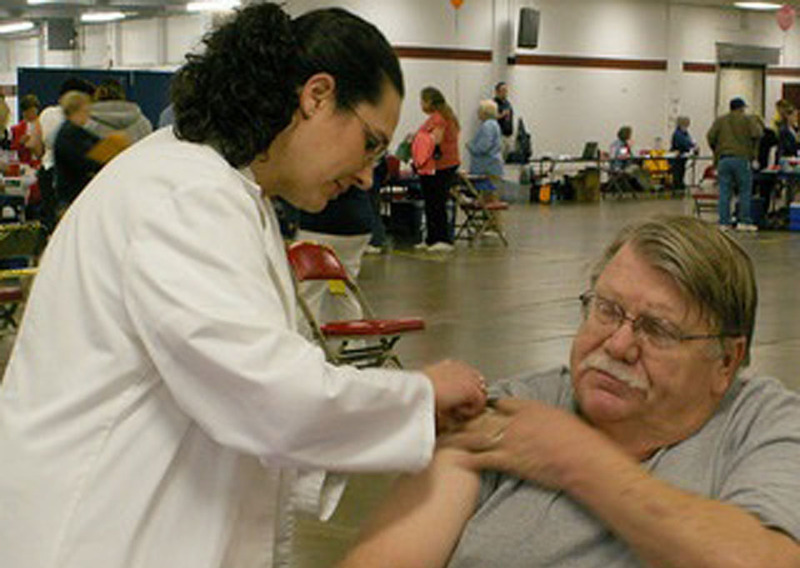 Diabetics tolerate the flu vaccine the same as patients without diabetes. The flu vaccine is safe. The flu vaccine does not lead to changes in glucose control. Get the flu shot, not the nasal mist vaccine. 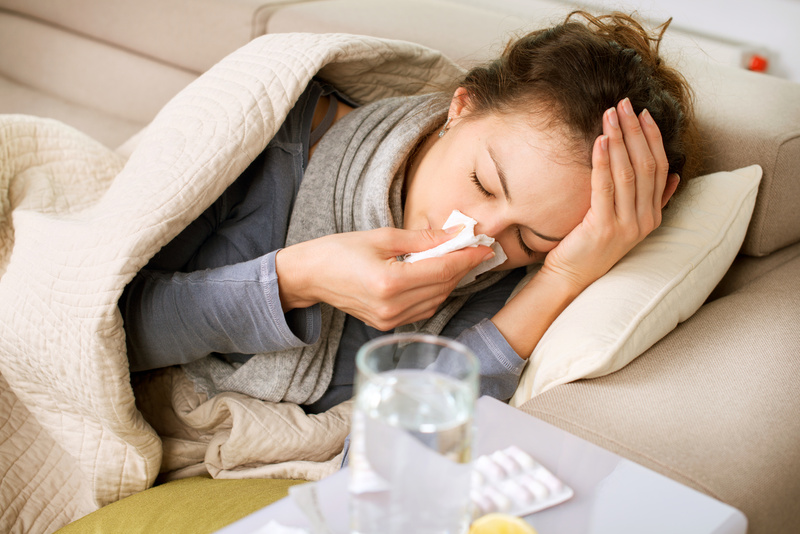 Take precautions to prevent getting the flu. Severe allergic reaction like anaphylaxis. Guillain-Barre syndrome- a neurological disorder that occurs i about 1 in 1 million people receiving the flu vaccine. Patients over the age of 65 now often recieve a higher dose inactivated vaccine and stomach problems, especially vomiting, have been reported as a flu vaccine side effect. Should I Say No If I Have Egg Allergy? If you have a severe reaction to eggs it is probably reasonable to refuse the flu vaccine. I am Diabetic And Pregnant: What About Flu Vaccine Side Effects? If you are pregnant it is important for you to get the flu vaccine because pregnant women develop more severe illness if they get the flu. The flu vaccine has not been shown to affect either mom or baby adversely. Talk with your health care provider because they may have a preference as to when you receive your vaccine. The flu vaccine does not increase the risk of miscarriage and is not known to cause birth defects. Additionally, the flu vaccine may actually protect a newborn from getting the flu during the first few months of life, and has no effect on mom’s ability to breast feed. Overall, there do not appear to be any specific concerns related to flu vaccine side effects for pregnant women- diabetic or not. Is Getting Flu One Of The Flu Vaccine Side Effects? While sore throat, fever, achiness, and soreness are sometimes reported following a flu vaccination, the flu shot is made from a killed virus. This means that you cannot the flu from getting the flu shot. Since the most common side effects are pain at the injection site and fever, a common over the counter pain medication like Tylenol (acetaminophen) or Advil (ibuprofen) will prevent you from experiencing either. Ask your health care provider for one before your injection, or bring one with you to your appointment. Flu and People with Diabetes Accessed December 29, 2012. Centers For Disease Control. Type 1 diabetes is an autoimmune disease. This means that the powerful cells of your immune system that normally fight off infections as a foreign invaders turn around and actually attack parts of your body thinking they are foreign. In type 1 diabetes your body senses the beta cells of the pancreas as foreign and attacks them. The destruction of the beta cells cause your pancreas to not produce insulin and leads to the symptoms of diabetes. While type 1 diabetes is an autoimmune disease, type 2 diabetes and gestational diabetes are not an autoimmune disease. What Is The Definition of HbA1c? You need to know your HbA1c to understand your control. If your diabetes is well controlled, you may only need a HbA1c test twice per year. Your HbA1c goal is 7% or less. See a doctor to discuss your HbA1c. Follow your diabetic plan based on your HbA1c results. Think of your HbA1C as a summary of how your diabetes has been doing over the last several months. The HbA1C test uses your blood sugar to see how well or poorly your diabetes control has been. The HbA1C measures how much sugar attaches to your red blood cells. Because red blood cells stay in your body for about 3 months, the HbA1C test can measure your diabetes control for about the last 3 months. This depends on who you ask, but the lower your HbA1C the better. The American Diabetes Association recommends a HbA1C of less than 7%, while the American Association of Clinical Endocrinologists (doctors that are diabetes specialists) recommend a level of 6.5% or less. 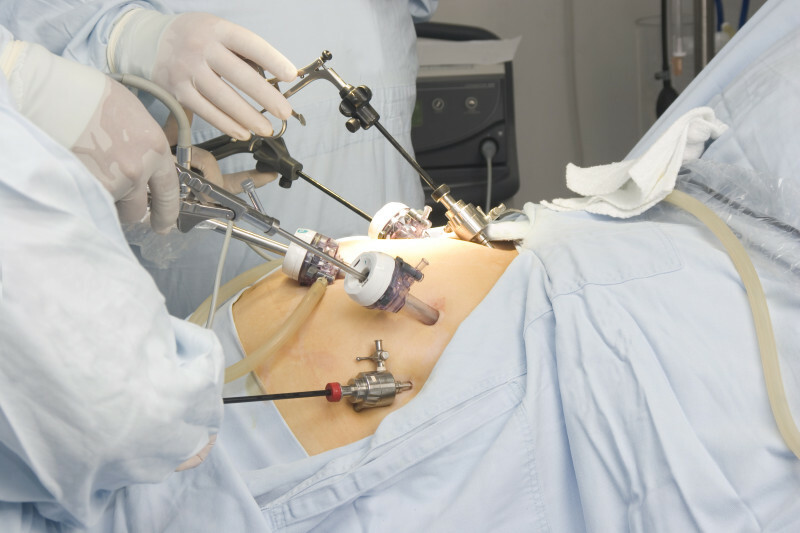 The lower you can get your HbA1C, the less likely you will develop complications. You and your doctor should discuss your goal HbA1C as your age, other medical problems, and risk of hypoglycemia all will affect your target HbA1C. What Does An Elevated HbA1C Mean? When your HbA1C is elevated, you increase your risk of diabetes complications. The Diabetes Control and Complications Study demonstrated that your risk of complications from diabetes rises as your HbA1C increases. How Often Should I Get a HbA1C? The HbA1c is one of the most important numbers you need to understand about your diabetes. 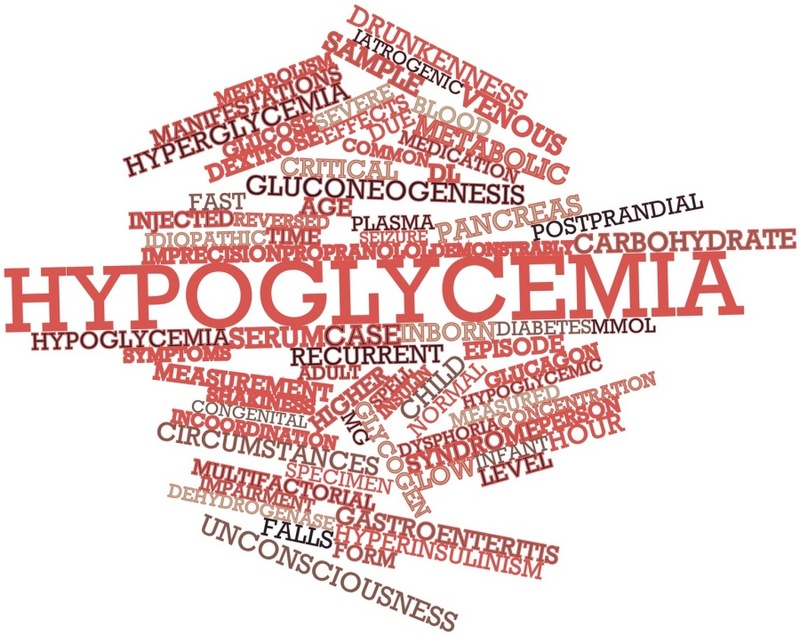 You can think of the HbA1c as a summary of how your blood sugar control has been over the last several months. While you may check and measure your blood sugar several times per day, the A1C determines how well your blood sugar has been controlled over the last 2-3 months. While your daily checks of your blood sugar are a quick check of your diabetes control, the A1C test is the most accurate measure of your diabetes control. If your diabetes is under good control, you may only need the A1C test twice per year. If your diabetes is not as well controlled, your healthcare provider may check the A1C more often. 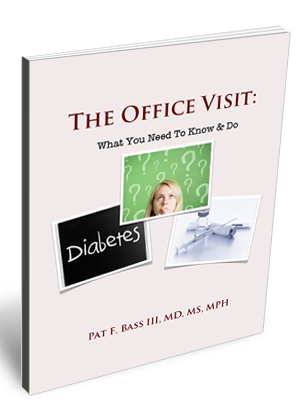 Your doctor can often preform the A1C test right in the office and you do not need to avoid eating before you have the A1C test done. What Does My A1C Mean? Your goal A1C will depend on a number of factors like age, other medical conditions, and risk of hypoglycemia. In general, your doctor would like to see your A1C less than 7%. When your A1C is at this level, your diabetes plan is working well. In general, the lower your A1C, the less your risk of developing complications. As a result, your doctor may push you to get your A1C even lower. Why Does Lowering My A1C Matter? For every 1% you lower your A1C, you significantly decrease your risk of developing diabetes complications. In the United Kingdom Prospective Diabetes Study, lowering your Hba1c by 1% (e.g. 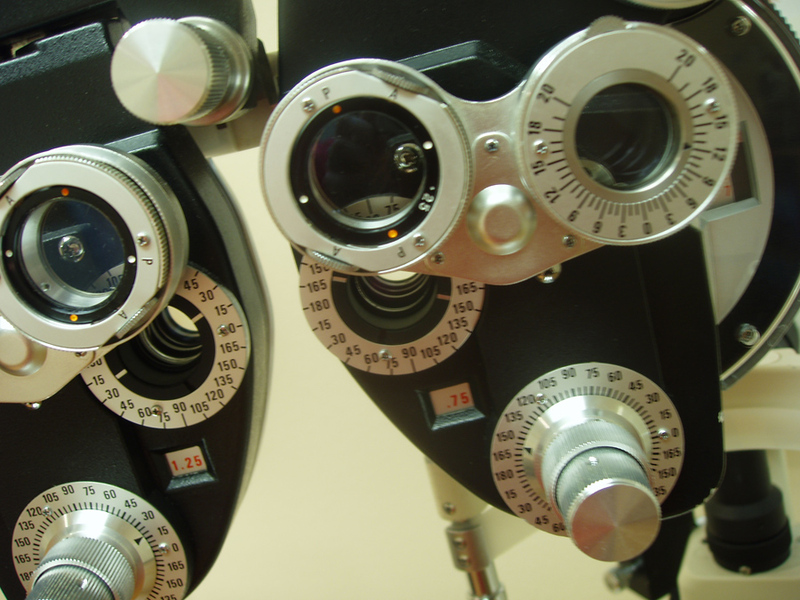 8% to 7%) decreases the risk of complications like eye disease by 21% and the risk dying by diabetes by more than 20%. American Diabetes Association. Standards of Medical Care in Diabetes—2011 Accessed January 2, 2013. Take Action- Talk with your health care provider about the flu shot– it could be one of the best things you do for your health this year. Aspirin and Diabetes- Do I Need To Take Aspirin When I Have Diabetes? Will Aspirin Lower My Risk For Diabetes Complications? Should I Take Aspirin Daily If I Have Diabetes? You should talk with your doctor to determine your risk. 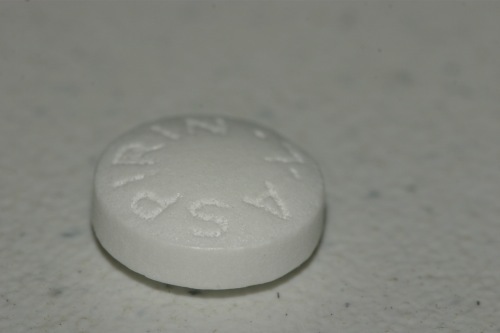 If you are younger than the ages stated above and do not have other medical problems that increase your risk, aspirin may not be indicated for you as your risk of side effects may be greater than any benefit. Take aspirin as secondary prevention. This means that you take aspirin daily to prevent heart attack, stroke, transient ischemic attack, or angina after you have previously had one of these events in the past. If you have previously had one of these events, there is good evidence aspirin may help prevent another event. Aspirin and Diabetes- What Aspirin Dose? In patients that are going to take aspirin, the American Diabetes Association recommends a dose between 75–162 mg/day. If you have an aspirin allergy, clopidogrel (75 mg/day) can be used. Aspirin and Diabetes- What Are the Side Effects? Bleeding is the main side effect that you need to worry about with aspirin use. The most common for of bleeding is from the gastrointestinal tract.